In June 2016, we started cooperation with The International School of Belgrade, which has lasted until today. 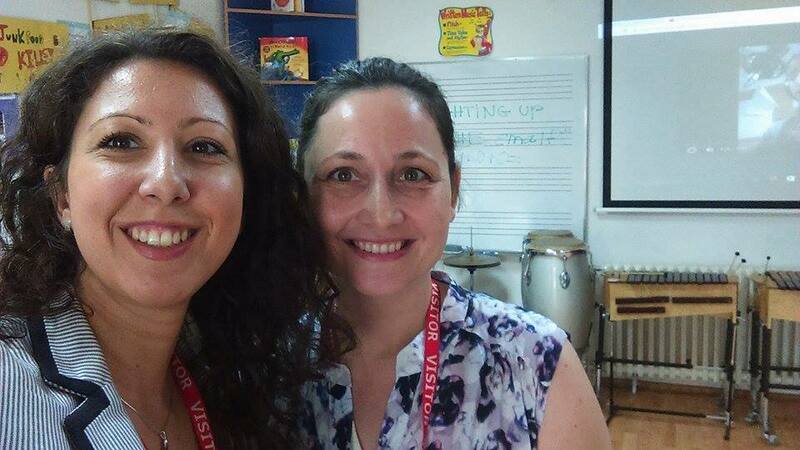 During the summer camp “Berlitz” in 2016 at the British International School of Belgrade, the co-owners of the center Vesna Radić and Ana Rančić held a series of group music workshops. To this day, we are working closely with this school in the form of participation in all spring humanitarian bazaars, and our pupils contribute to the events that this school organizes with their playing. We have been working with Brook Hill International School of Belgrade since January 2017 when all of our professors participated in the Expression Arts Week. 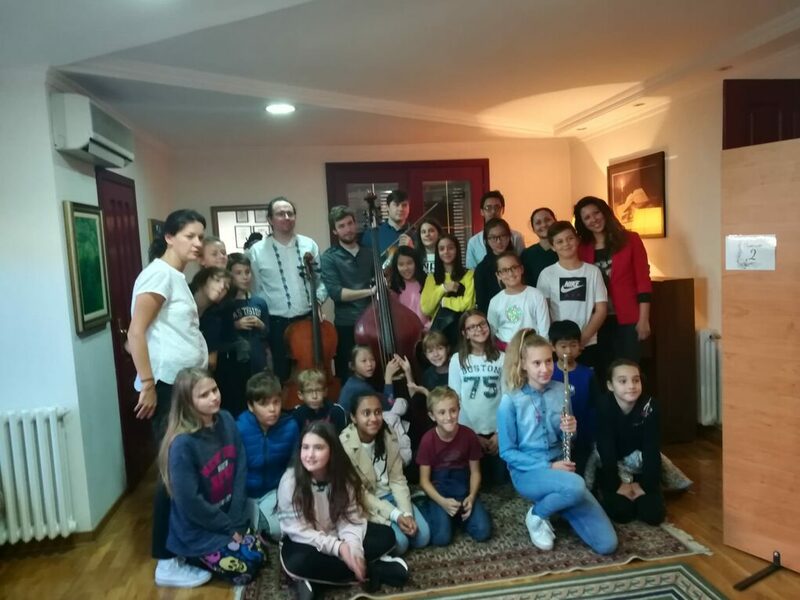 During the school year 2017/18, at the Brook Hill International School, a violin teacher from our center, Danilo Nedeljkovic led, once a week, a very successful “Classical Music Club”. The International Music Center “Eva” participates in the humanitarian Spring bazaar in this school. 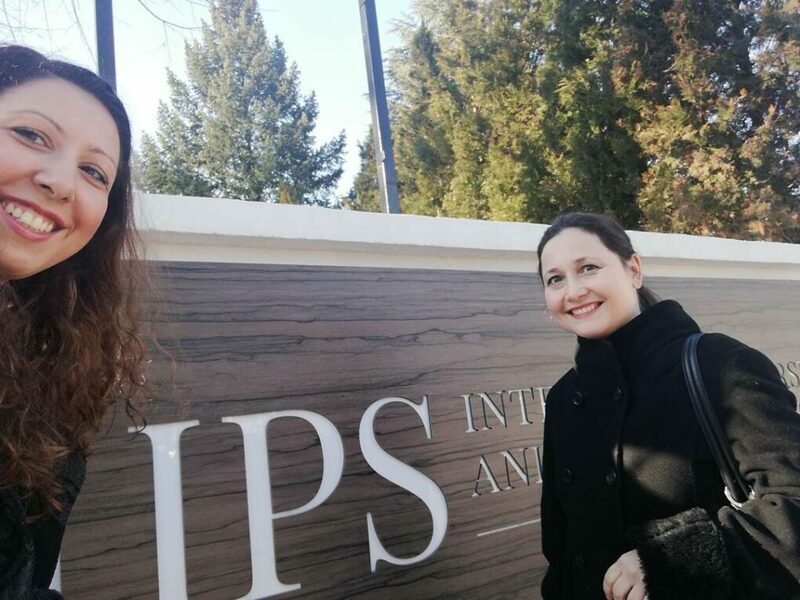 We are working with PRIMA International School of Belgrade since 2017. 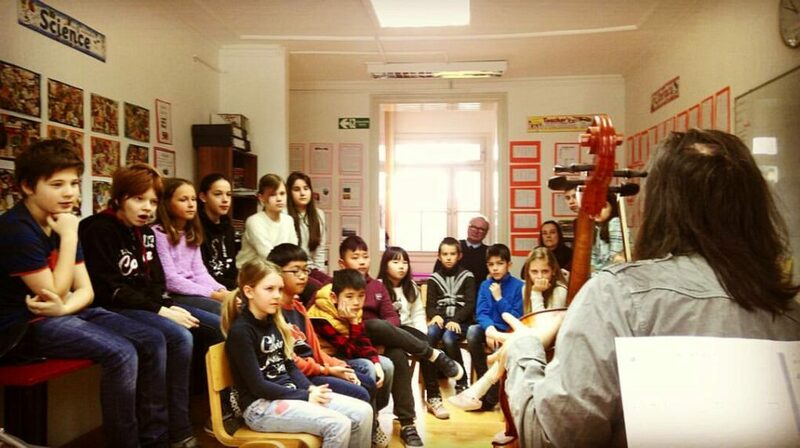 Classmates of the 6th grade visited our center where we organized a workshop about musical instruments. 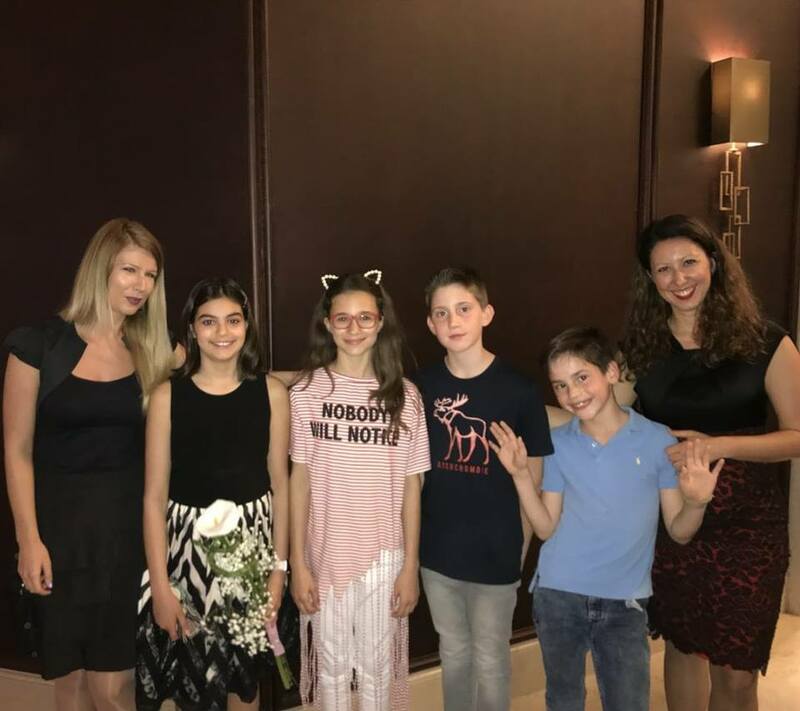 Our students traditionally play at the annual concert of this school at the Hyatt Regency Belgrade Hotel. Pupils of the IPS school have visited us during the school year 2017/18. We presented them various musical instruments in the form of a mini-concert. Since March 2019, our professors in the premises of this school are giving individual lessons of the instruments at the zero and prep level. 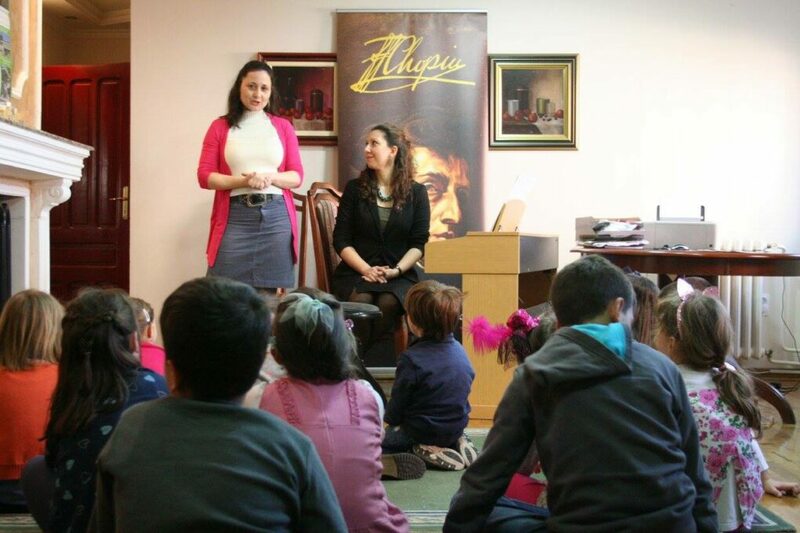 In the framework of Belgrade Chopin Fest in 2017 we organized two workshops for children entitled “Music and Sensibility”. 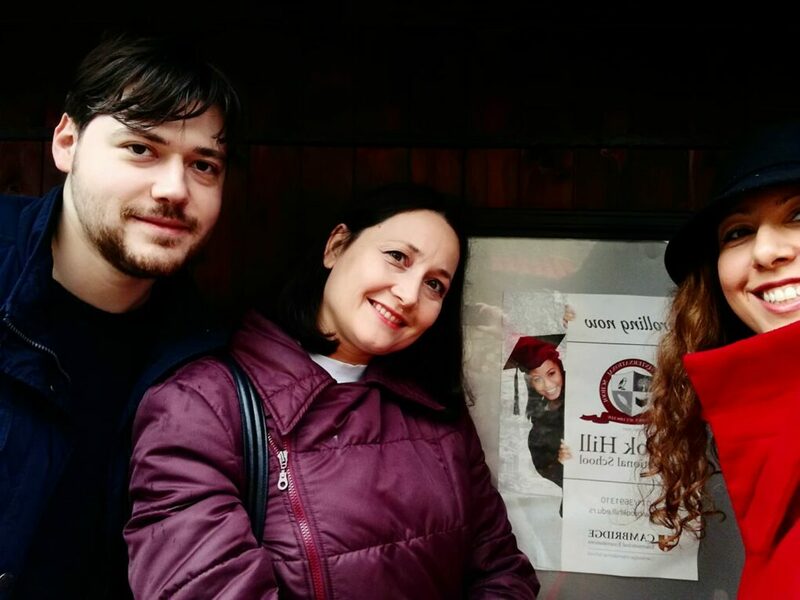 The co-owners Ana Rančić and Vesna Radić contributed to the promotional event of the 2018 festival.